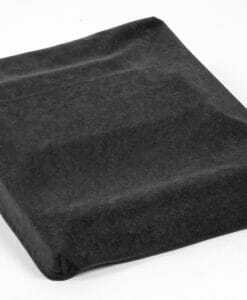 High-quality mixing desk dust cover for DYNACORD Cms 1600. Available in Microfibre & Polyester. 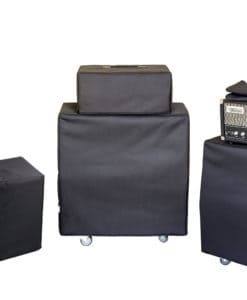 High-quality mixing desk dust cover for DYNACORD Cms 1000. Available in Microfibre & Polyester. 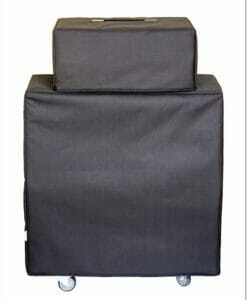 High-quality mixing desk dust cover for DYNACORD Cms 2200. Available in Microfibre & Polyester. 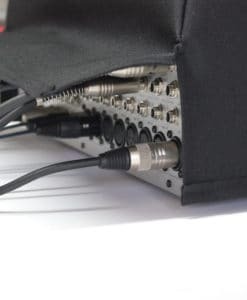 High-quality mixing desk dust cover for DYNACORD Cms 3 1000. Available in Microfibre & Polyester. 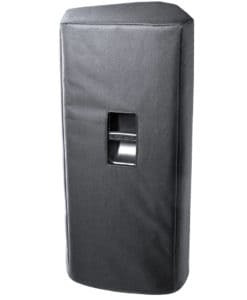 High-quality mixing desk dust cover for DYNACORD Cms 3 1600. Available in Microfibre & Polyester. 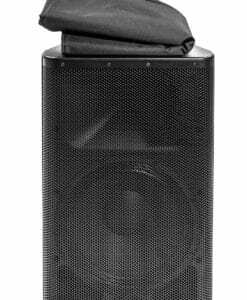 High-quality mixing desk dust cover for DYNACORD Cms 3 2200. Available in Microfibre & Polyester. High-quality mixing desk dust cover for DYNACORD Cms 3 600. Available in Microfibre & Polyester. High-quality Amplifier dust cover for DYNACORD DC 60 COMBO.